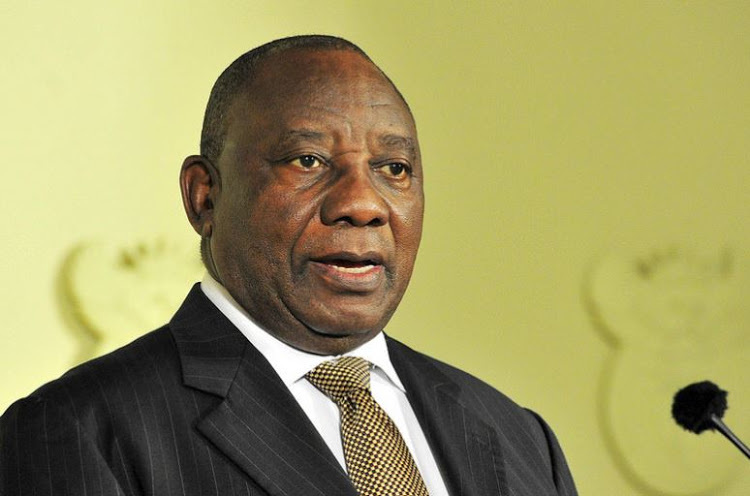 TechInAfrica – South Africa’s President, Cyril Ramaphosa, supports the growth of small businesses through a $95 million funding. The capital fund is invested in Small and Medium Scale Enterprises (SMEs) and startups that are based and operated across the nation. The SME Fund is a part of the CEO Initiative setting up by heads of major firms with the main goal to tackle several of the most significant economic challenges in the country, especially in the SME sector. There will be around $1.40 million – $35.23 million funds to support ten prominent black businesses, five black entrepreneurs, and 200 SMEs for the next five years. Moreover, the venture capital funding initiative will also offer these enterprises with a mentoring program. “This initiative is beginning to pay off and is operating at a level that matters most. SMEs create the jobs we need the most. It is the SMEs you are targeting, and that is precisely where we want you to keep your focus,” said the President in the launching of the SME Fund. The fund also includes pledges from South African business and so far, R725 million has been collected. The capital fund initiative is even claimed to be the largest institutional venture capital investment in the nation, according to the CEO of the South Africa SME Fund, Ketso Gordhan. The South African SME Fund is an initiative led by Adrian Gore, the CEO of Discovery, as the chairperson and Michael Jordaan as the Investment Committee Head of the fund. “With this fund, small and medium enterprises with growth potential would be identified and put through partnerships with our members, who would offer them support and access to new markets. 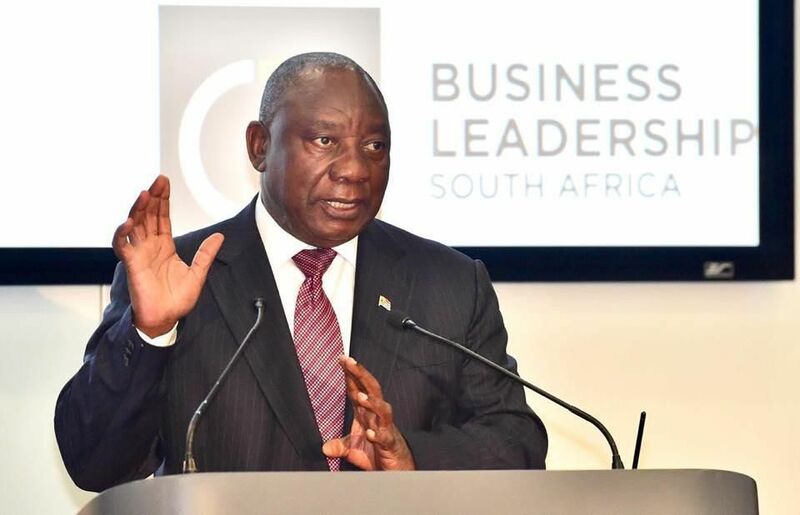 The fund is about creating the growth for black businesses and building them into companies that would contribute to employment, which is the biggest problem facing the country,” Gore said at the launching of the SA SME Fund in Johannesburg.